The objectivity of enjoyment…the exploration of new sounds with Americana roots. The year 2017 offered a diverse selection of sounds and Blue Moon Americana (coupled with the Americana Hours) brought you the best of it: bluegrass, gospel, blues, R&B, country, and folk tradition. 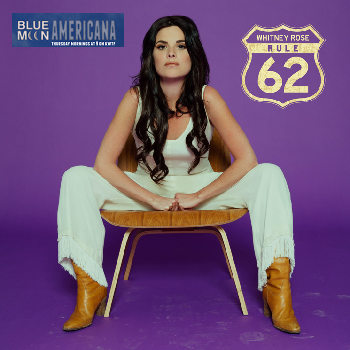 This week’s show susses out the Top 25 albums (in our humblest of opinion) and we won’t give much away other than to say: expect Whitney Rose to be on that list somewhere.